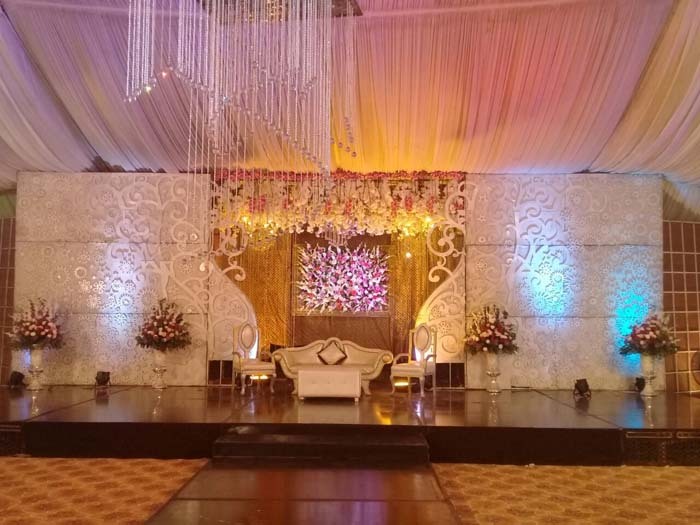 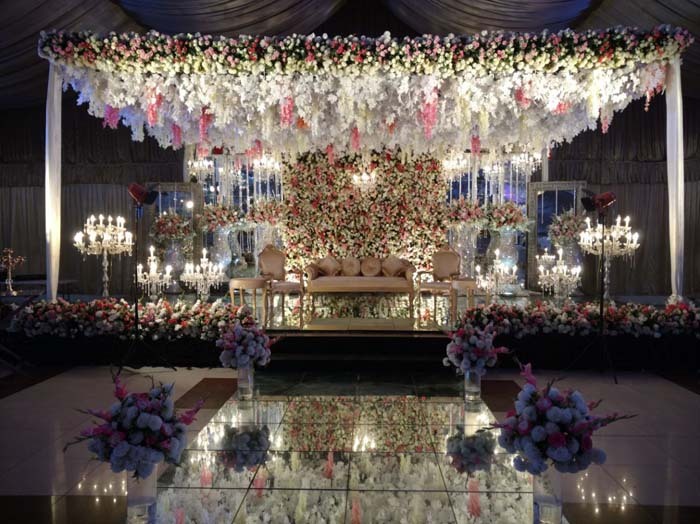 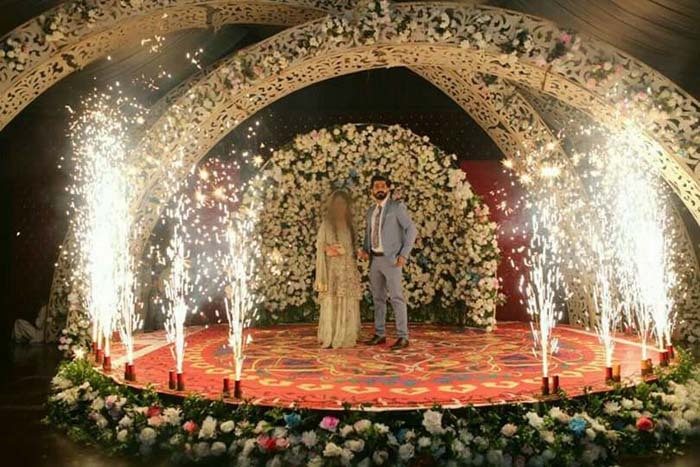 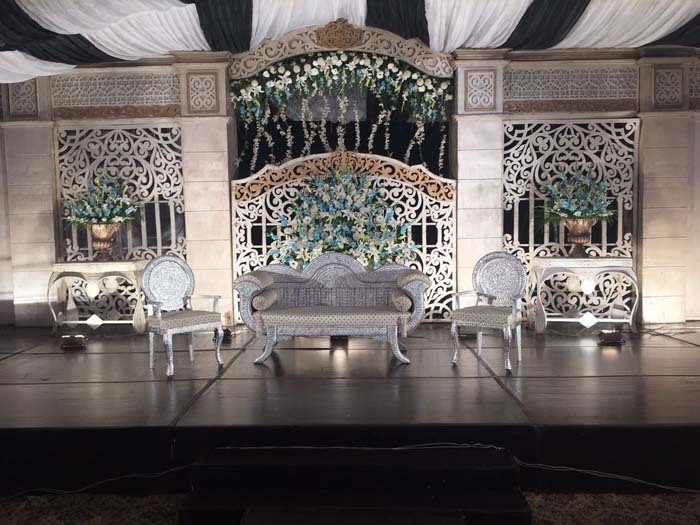 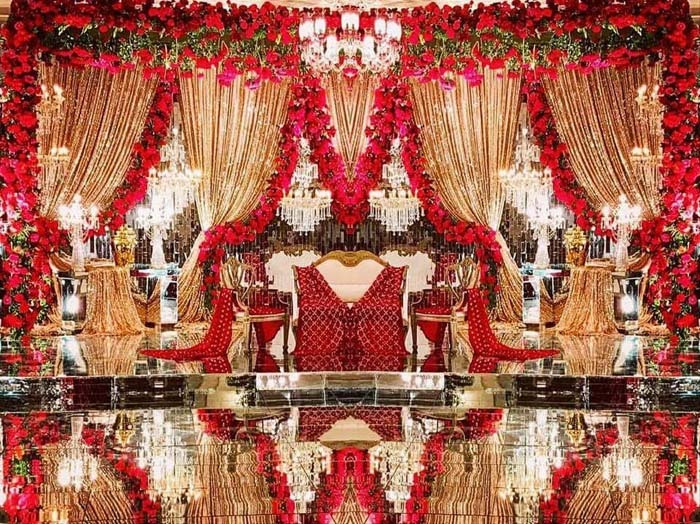 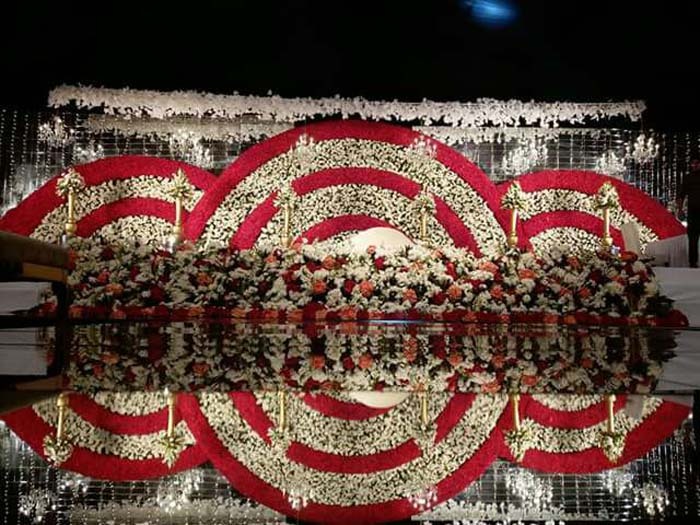 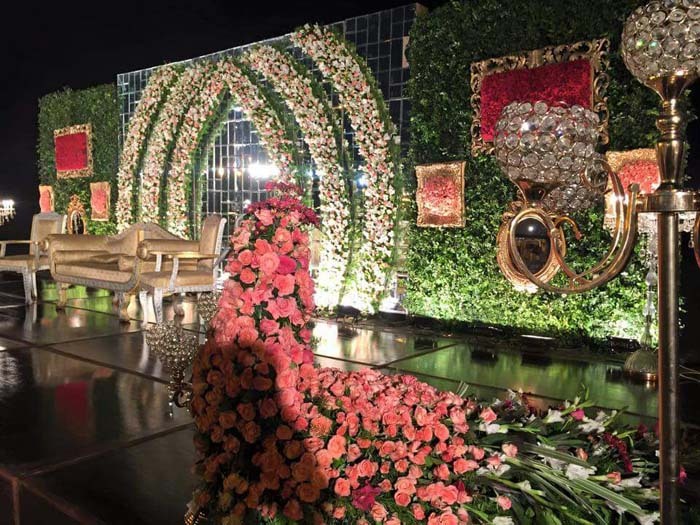 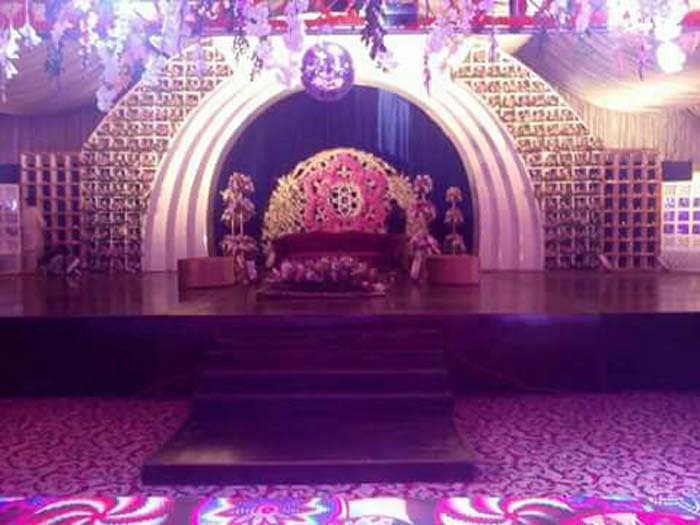 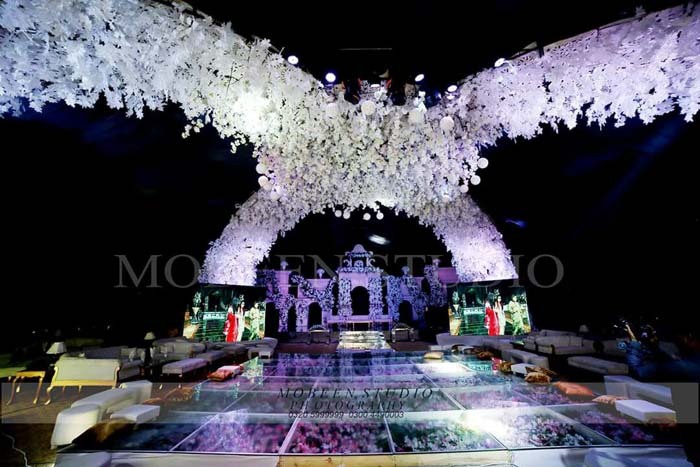 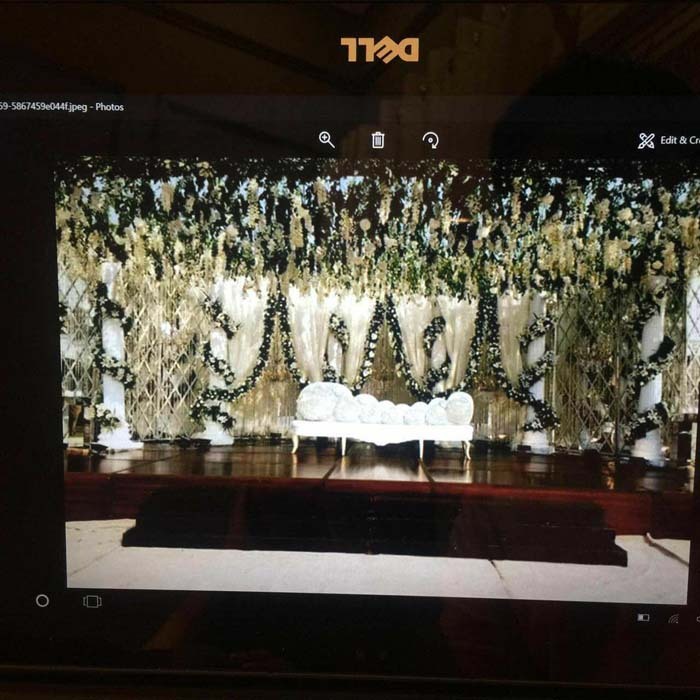 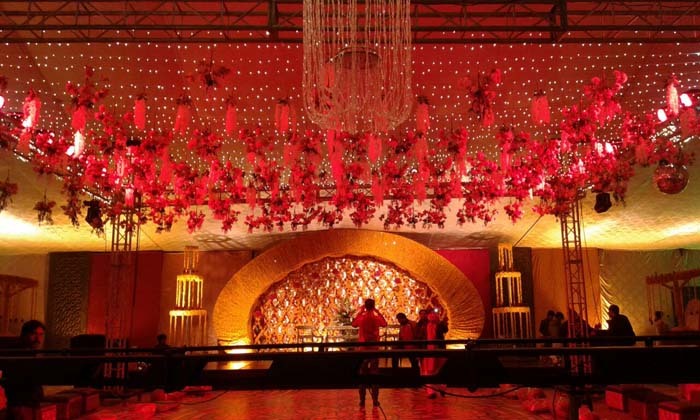 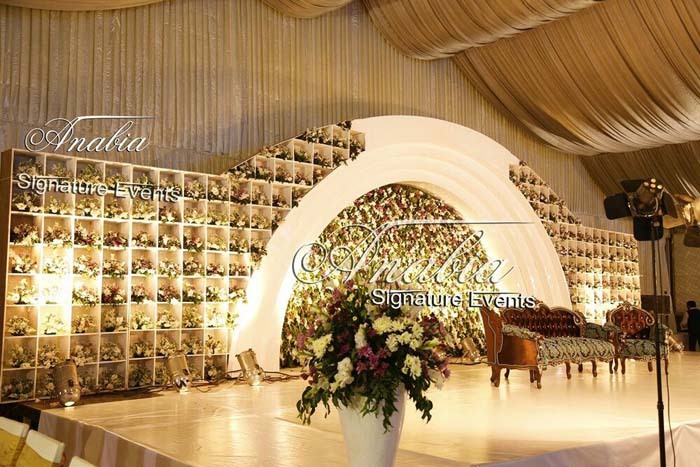 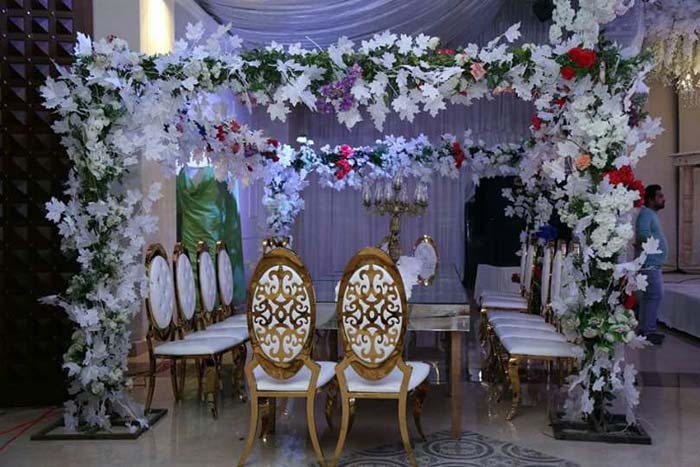 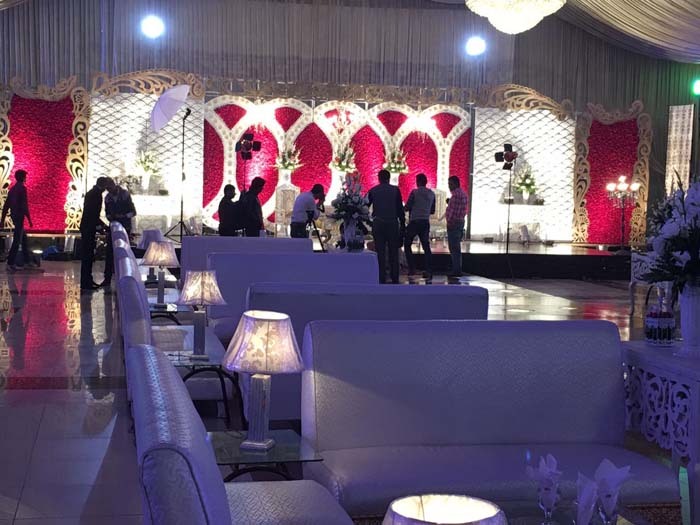 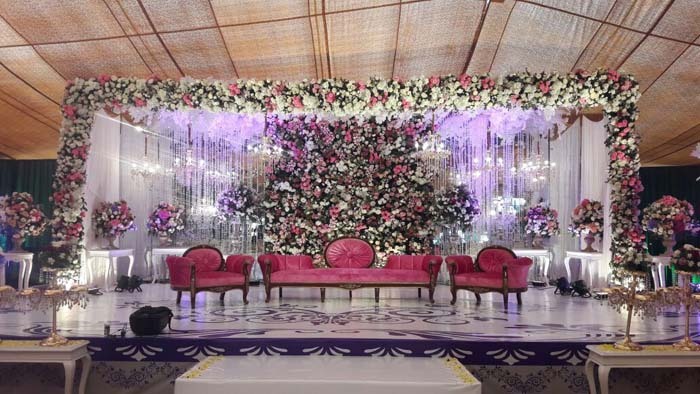 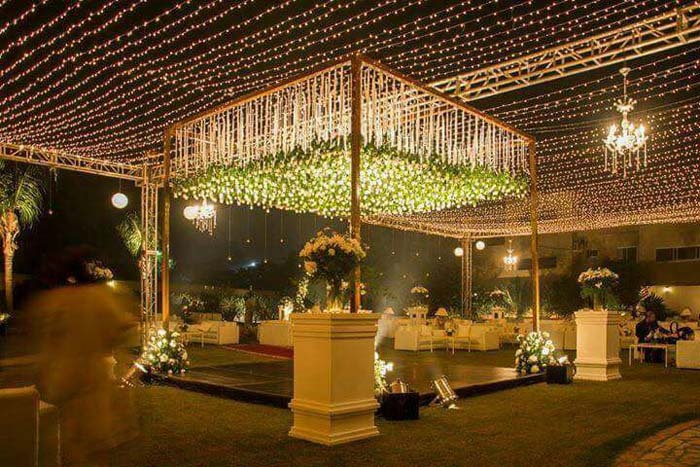 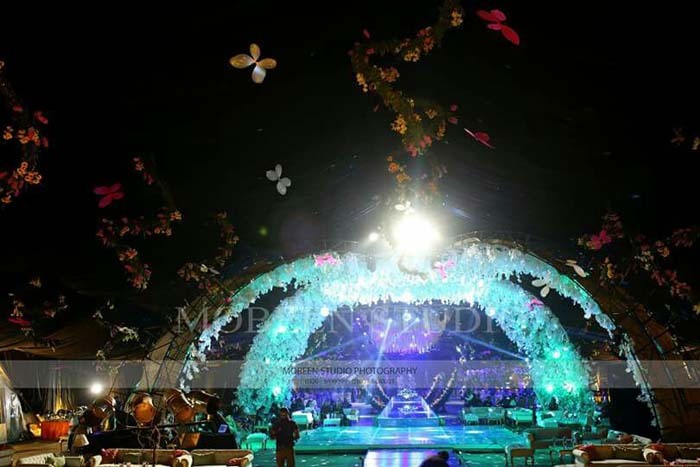 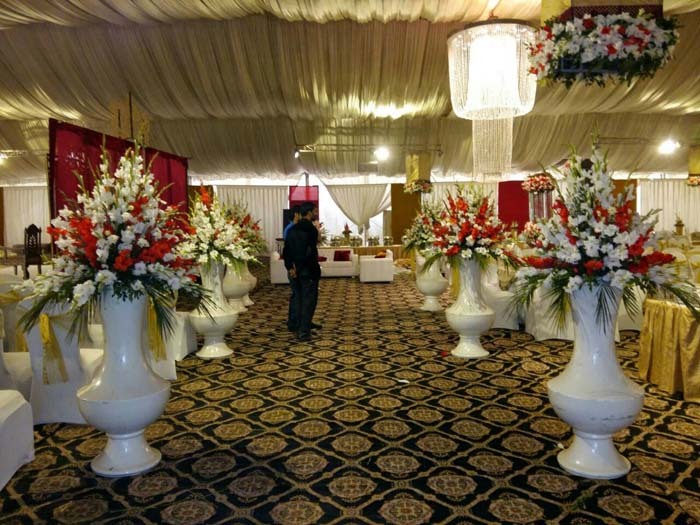 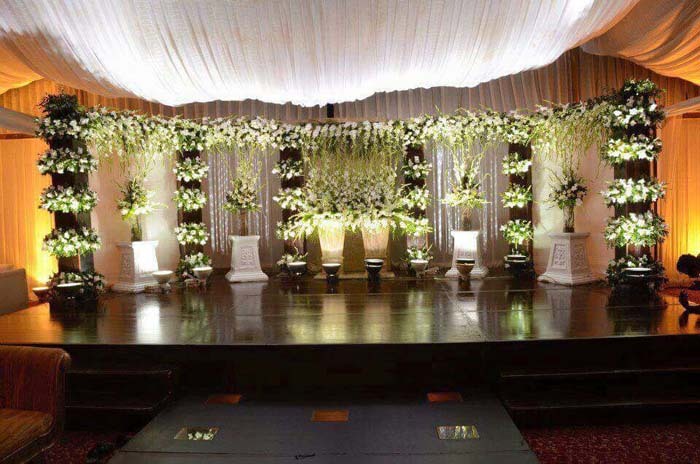 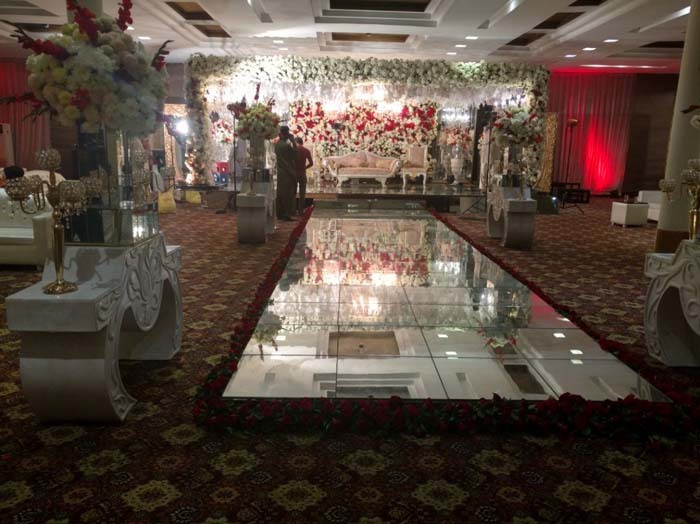 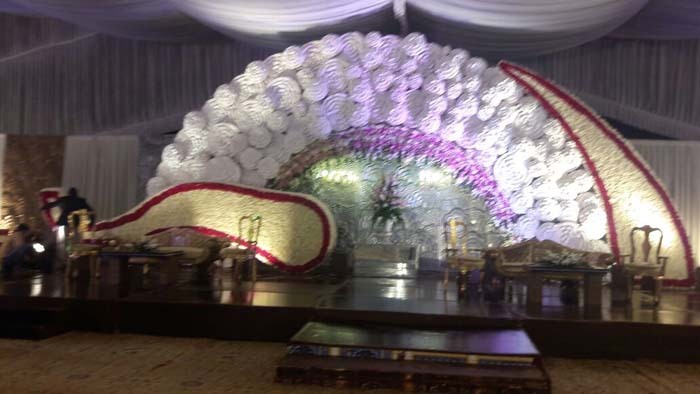 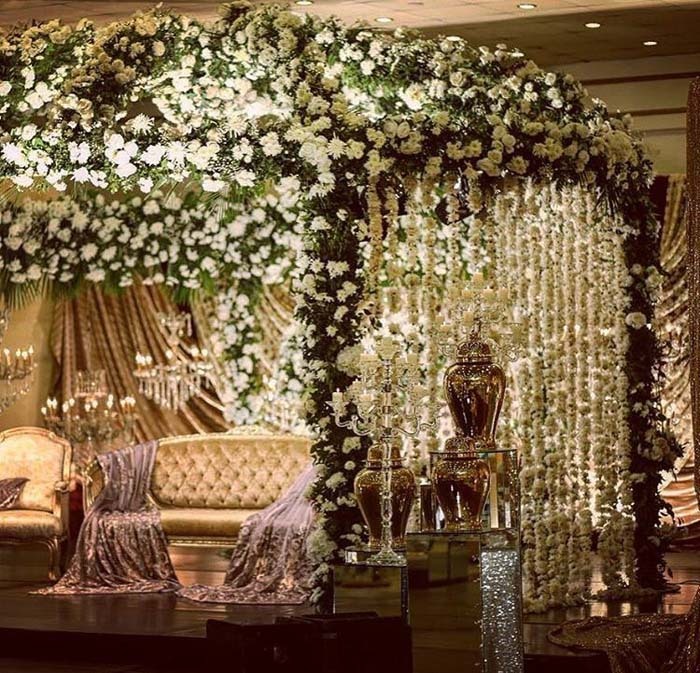 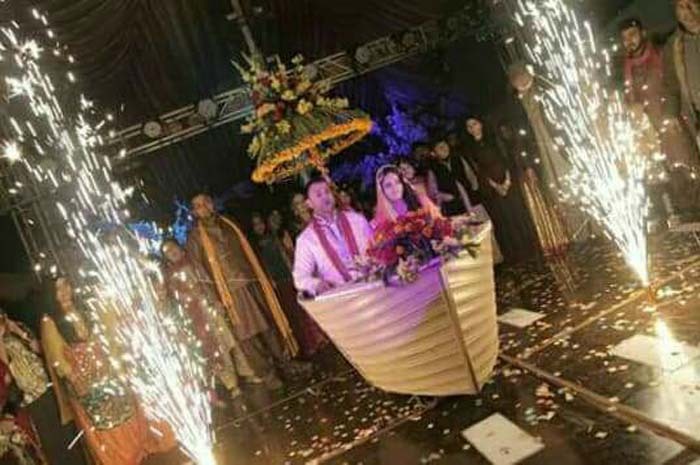 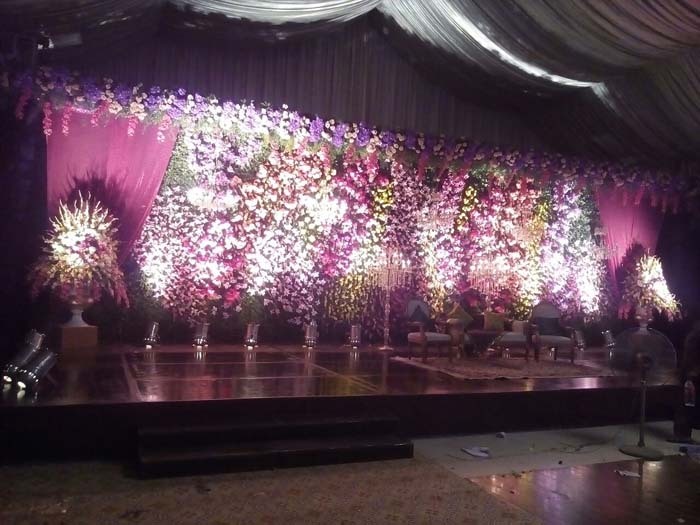 ESSENCE Wedding Planner in Lahore, Leading Thematic Wedding Organizer, Thematic Event Decor and Interior Designing, Heavy Sound and Amazing Lighting Effects. 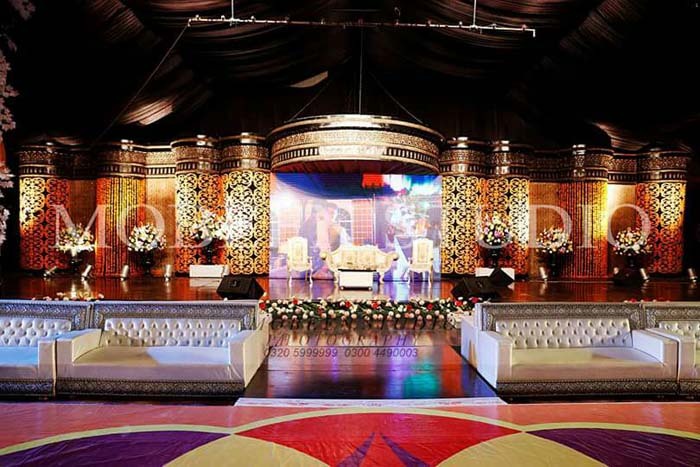 Wedding ,Live Concerts, Fashion Shows, Birthday Parties, Anniversaries, Institutional Get-Together, Family Parties, Corporate Events, Gala Nights, Events Complete Wooden & Crystal Glass Event Stage & Ramp Back Drop Screen Designs Entrance Screens & backdrops Designs Special VVIP Guests Sitting lounges Perfect Sound System Setup Complete Floral Arrangements According to Your Theme props, décor, styling, concept drawings, custom setups, color scheme, thematic codes, creative entertainment, themed staff including Managers, Events Planners, Supervisors, waiters and caterers. 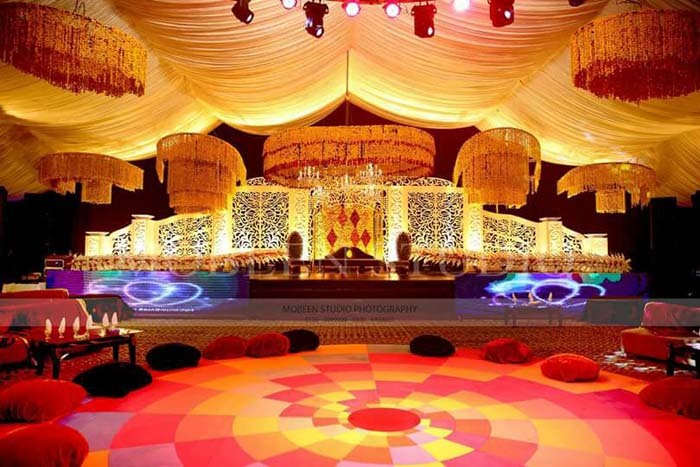 Many of our services are provided in-house and are of the highest standards. 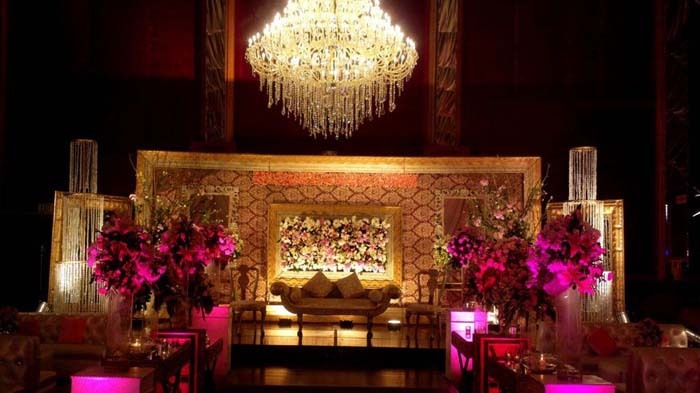 We have also established strong relationships with specialist suppliers to the Event Management industry and more specifically the wedding industry. 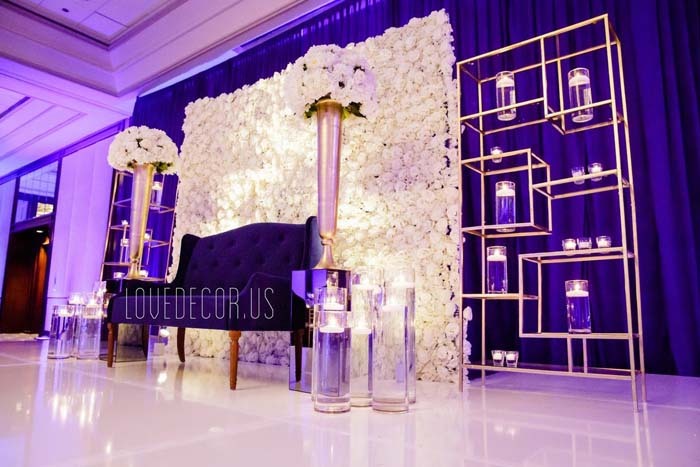 We know our suppliers both personally and professionally, therefore we have every faith that impeccable results will be delivered to each of our Client. 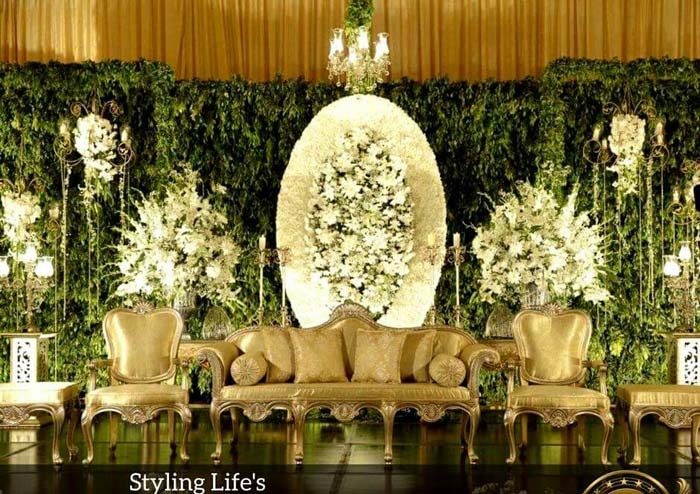 We keep up-to-date with all the latest trends so we know what’s hot and what’s not! 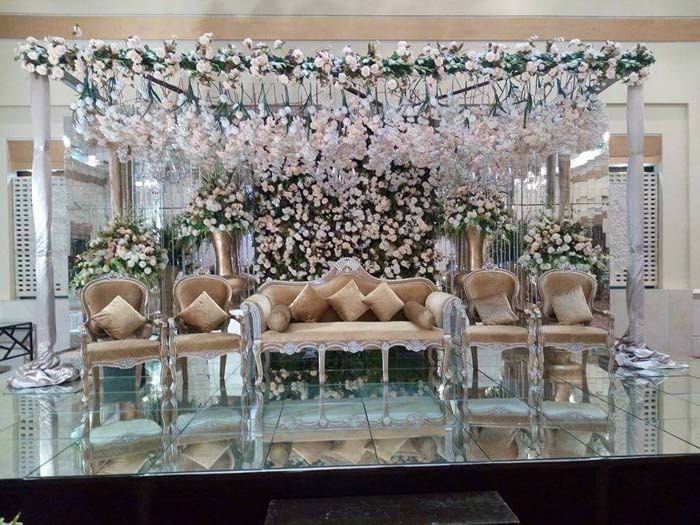 +92- 30009410000 booking for you in no time, Just give us a call and one of our front desk representatives will make a booking for you in no time. 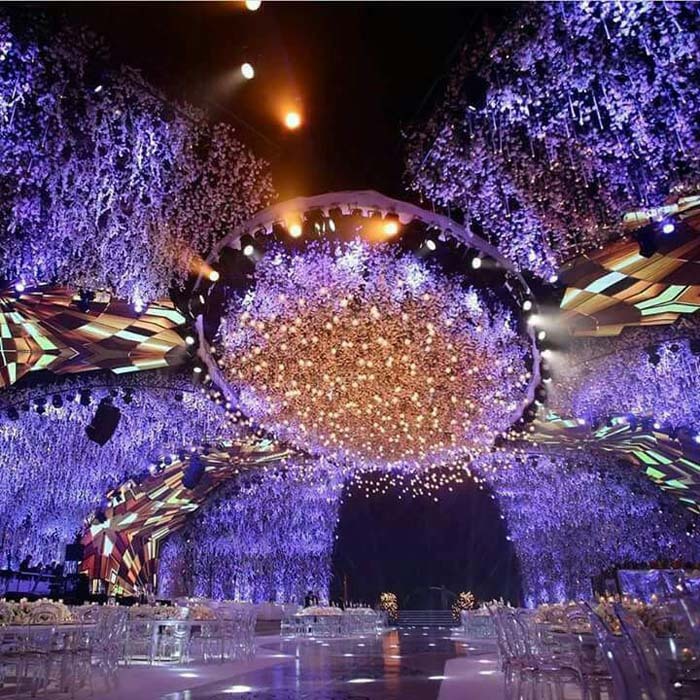 We'll get back with a quote.